AVK Industrial Products is a member of the Fasteners & EIPG Division of Precision Castparts Corporation. 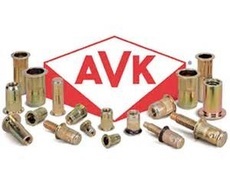 AVK manufactures blind installed Threaded Fasteners for transportation and general industrial markets worldwide. 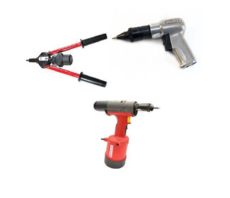 AVK features product lines of both unified (INCH) and metric fasteners along with numerous special designs that meet customer application requirements.